Is Tesla becoming funded by big oil? Tesla’s environmental moral high ground goes right out the window if Saudi oil money is used to keep the money-burning luxury electric vehicle company afloat. If you need to quickly catch up on Tesla's growing aliances with Saudi oil money, start at this Vanity Fair article. -	15 of the 19 hijacker/terrorists on 911 were from Saudi Arabia. -	Saudi Arabia is an absolute monarchy. The country’s name is the same as that of the family that runs the country. -	Saudi Arabia’s law system is Sharia Law. -	Women are not equal citizens in Saudi Arabia and were only recently granted permission to drive. Saudi Aramco is the world’s largest energy company working towards a valuation of four times what Apple is (Source CNN). 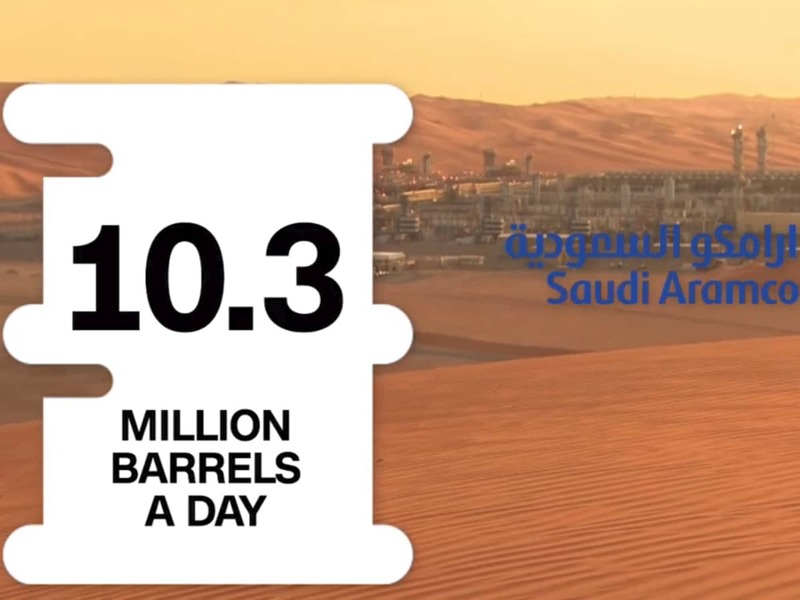 The company is actively trying to invest in other areas to boost Saudi Arabia's economic diversity (see video below). Like all oil-producing nations, Saudi Arabia has long been diversifying the wealth generated by providing the world with much of its supply of fossil fuels. Purchasing solar power, electric vehicles, and other methods of greenwashing of the country’s fossil-fuel wealth helps the country to hedge against disruptions in the future price of oil, and offers those who need one, an excuse to do business with a country that is supplying the oil that becomes carbon dioxide, a contributor to global warming. Something EV owners are passionate about. Tesla owners and the American taxpayers who subsidize Tesla’s luxury cars are already part of Saudi oil wealth greenwashing. A more significant equity stake would only further highlight this irony. Oil companies’ greenwashing of their fossil fuel wealth is not new. Big oil has invested heavily in electric vehicle public charging infrastructure. The news this week is that Saudi Arabia is looking at other additional EV automakers as investments. Perhaps the folks who have been bringing you oil for the past century will buy into both Tesla and also Lucid. Please help us understand in the comments below why Tesla fans and owners should be happy to hear that their purchase will help enrich and support the world’s largest supplier of exported oil. Oil companies have money to burn, but the oil reserves will not last forever. Who would you expect to have the billions of dollars to buy them out? Greenpeace? 98.5% of the cars sold here are petroleum powered today, but that number could change over the next decade as EV innovations drop prices to compete. The only potential downside would be if they ran Tesla poorly to keep oil on top. But it is unlikely, and in the long term it is in their best interest to hedge their bets with EVs for the future.